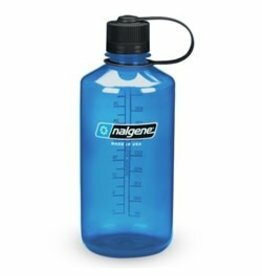 If you’re looking for a water bottle that will keep you well hydrated, hold up against bangs, bumps, and drops, and not leak a single drop ever, then the iconic Nalgene wide mouth is your water bottle. 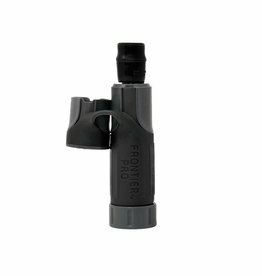 Take a Frontier Flow on your next outing and turn any natural water source into clean, clear, fresh-tasting drinking water. 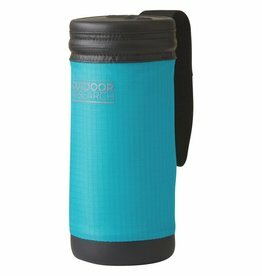 A camping classic that allows for easy storage when empty. 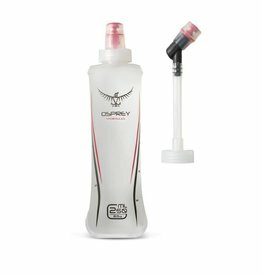 This ultralight and compact water filter is certified to remove Bacteria, Cryptosporidium, and Giardia to EPA standards. 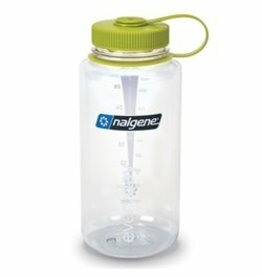 Designed to keep you hydrated wherever your active lifestyle takes you. 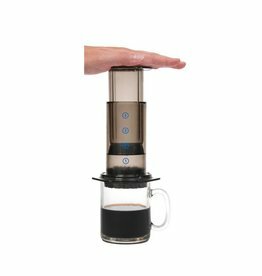 Thanks to the smaller opening of the Narrow Mouth less water can rush out, making it easier to chug mindlessly. 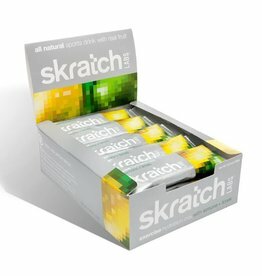 The Hydration Drinks from Skratch Labs are natural sports drink and are non-GMO, gluten free, dairy free, vegan, kosher and let’s not forget, delicious! 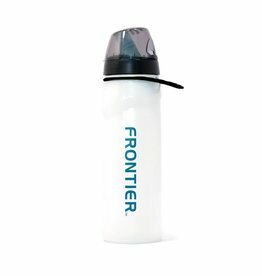 Makes any bottle a thermos. 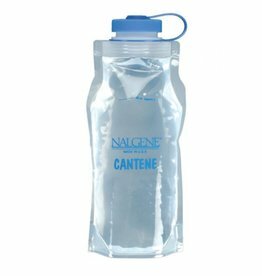 Packed with electrolytes, light flavor, no sugars or carbs, and portable, Nuun Hydration products are the perfect sports drinks. 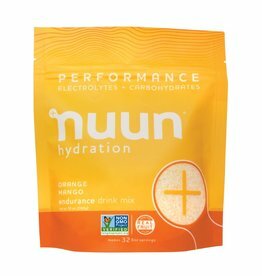 The electrolytes found in Nuun will help alleviate cramps, help muscles function, communicate and burn energy efficiently. 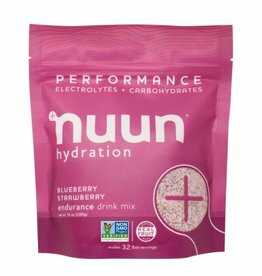 NUUN Hydration Energy with electrolytes contains caffeine from green tea extract, b-vitamins, and a signature blend of optimal electrolytes.